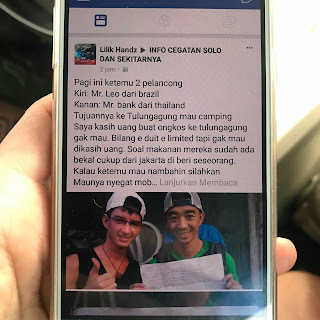 From 26th of April to 25th of May I've been hitchhiking around Indonesia, Southeast Asia. All the spots where I've hitchhiked during one month throughout the islands of Jawa and Bali, Indonesia. 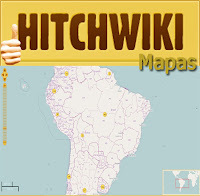 Recorded with MyHitchhikingSpots for Android. What brought me to the country was a world gathering of the Rainbow family. 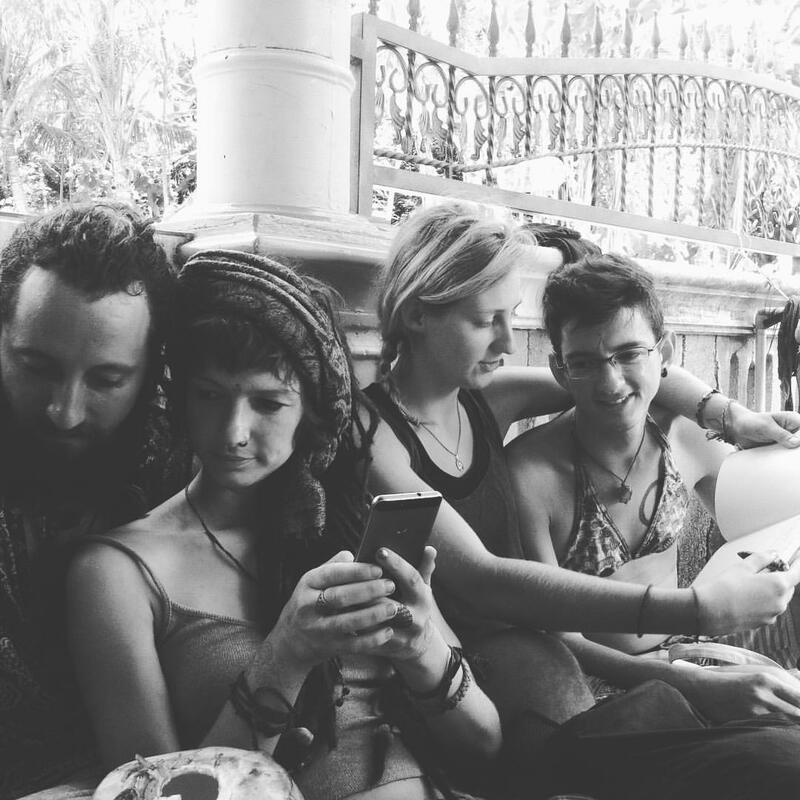 Rainbow family is a sort of worldwide community of diverse people, people from everywhere, with all the possible differences you could think of: everyone is welcome with warmth and love from their unknown sisters and brothers. It happens during a whole month, but I've been with them for around 10 days myself. Camping on the beach or in the forest by the same beach, near a city called Tulungagung, if you're familiar with Indonesia. You can read on this post why I was wearing a bra / bikini. 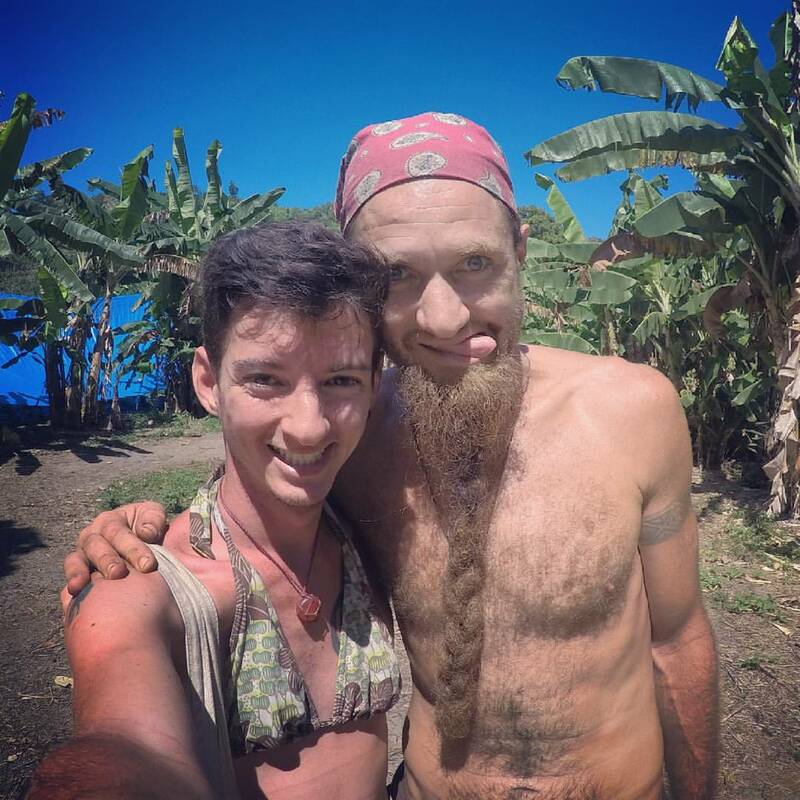 During the World Rainbow Gathering I felt confident enough to try giving a workshop about how to travel with a low budget or how to travel with no money. 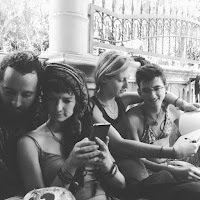 Sitting there in front of around 15 sisters and brothers from the Rainbow family, I've shared names of websites, apps and other technological stuff that I've been using during my travels to make it cheaper or for free. I really liked how it felt, especially because many of them have been traveling for a long time as me, and they also participated adding some pretty cool and useful tips, besides sharing their own experiences also. I've made a blog post with a compilation of everything that we've talked about in that workshop, and if you're interested in learning a bit of these options as well, make sure you check the list Useful stuff for backpackers. On my left is a Christian couple who picked me up. 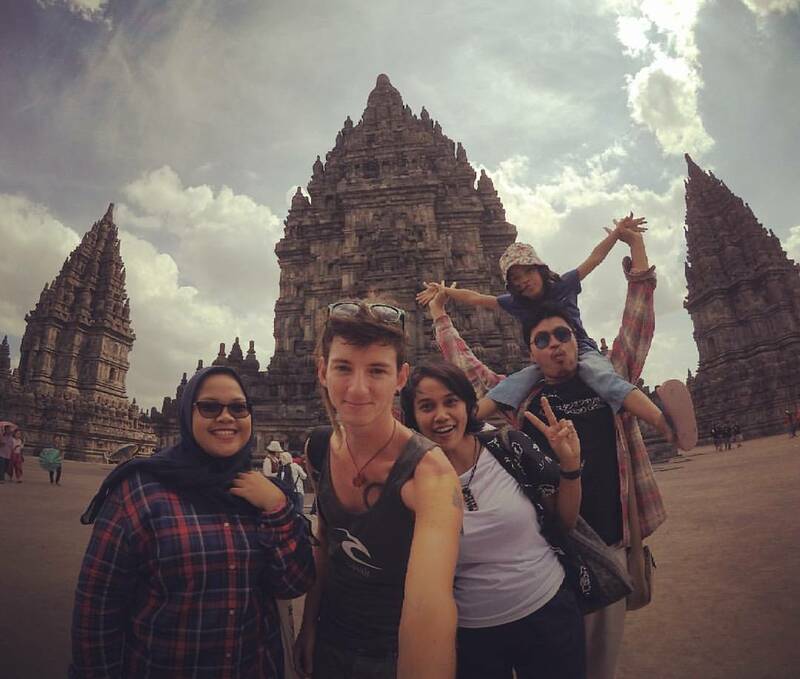 On the right is their Muslium cousin who offered to be our tourist guide visiting some Buddhist and Hindu temples. 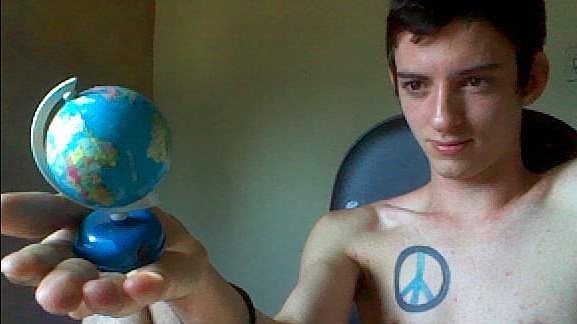 This is a bit of the diversity I've experienced, and I'm Atheist myself. You might want to read this and this. Make sure you follow me on any social media or Youtube in case you don't want to miss all the adventures, campings, hitchhiking, tough and easy moments that I'm living during my trips. I've been learning a lot and meeting people all over the world, it's been amazingly opening my mind even more than it's ever been opened. See you in my next country!